Autism tattoos are very common nowadays, and there are many reasons for this, but the main one is because more people are becoming aware of this condition. Autism is a neurological disorder with no known cure, and it affects speech and motor skills. According to statistics, close to two out of every one hundred children have this disorder. The tattoos are one of the ways that parents and relatives or even friends of children with this condition show support. Instead of just waiting for that one day in a year dedicated to showing your support for autism acceptance getting inked indicates that you honor people leaving with the condition all the time. These tattoos have only been around for a couple of decades, and so they do not have a long history like others. The percentage of people living with autism has increased significantly over the years, but this is mostly because of the growing awareness. And it means that parents no longer have to hide or confine their children in the house. An increase in the number of autism cases is what gave rise to these tattoos. Since the 1980’s most countries in the world have dedicated a day for autism which is April 2nd in most nations. In this day people wear a brightly colored and puzzled ribbon to show their acceptance of people with this condition. The increased awareness of this condition brought about the autistic culture with some parents and loved ones pushing for the government to find a cure. Another school of thought is pushing for people with the condition to be accepted not as individuals with a disorder but just different. 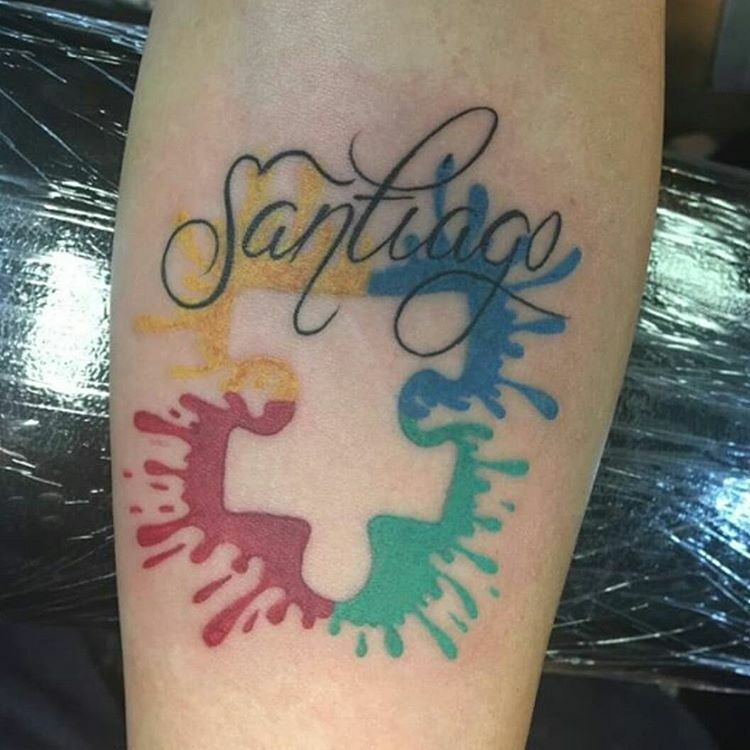 It is these people that came up with the autism tattoos to show that they do not only support autistic people on 2nd April but throughout their life. At first, it was just the ribbon, but now there are many variations, but all still maintain the puzzle and bright color theme. Just like most other tattoos these also have a blanket or universal meaning. These tattoos are a sign of support for people living with autism around the world. It is also an indication that you understand what they are going through, and you love them just the way they are. 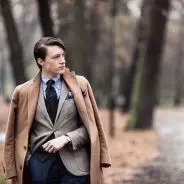 However, there are other specific meanings that one can associate with these totems, and they will depend on the type that you have and also the reason why you have it. Some people may even have this body marking just because it looks beautiful and not necessarily understand what it means. 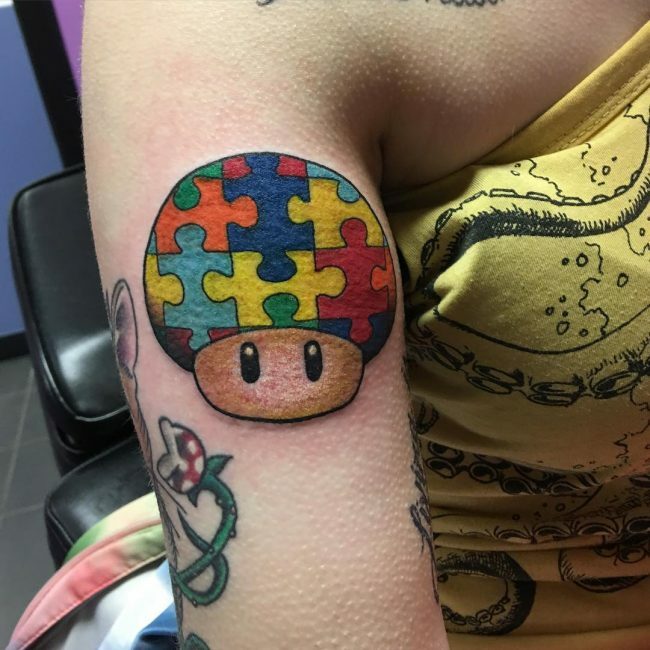 An autism tattoo is very personal, and the men and women out there who have them want to show the world the situation they are dealing with or what they are going through in their lives. 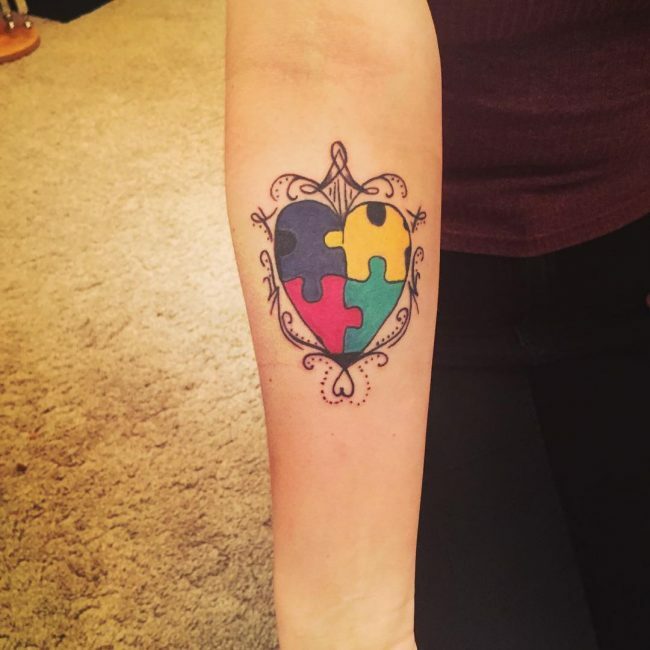 The standard tattoo with a ribbon and the bright puzzle pieces (mostly blue) is meant to raise public awareness on this lifelong disorder. 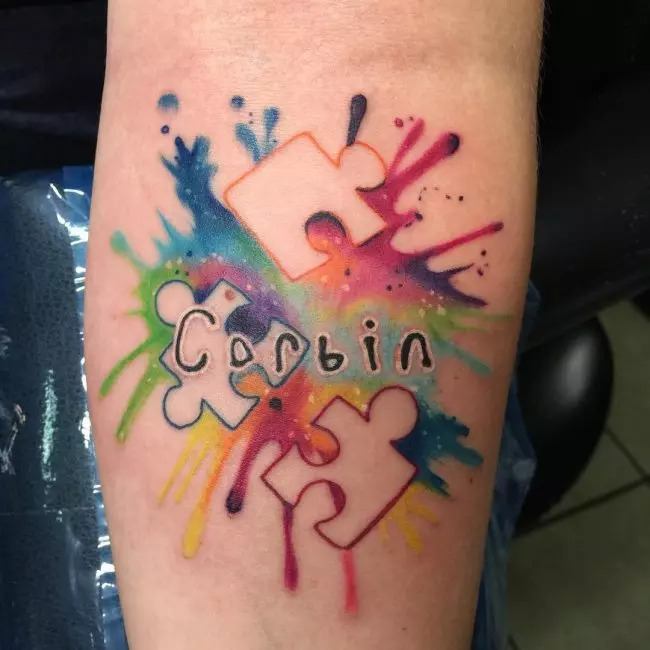 Most people know little about this condition, and so the puzzles in the tattoo show them the diversity of individuals with autism while the bright color of the ribbon is a symbol of hope for autistic people. 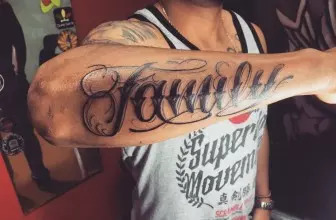 For parents or relatives, the tattoo can also mean solidarity with a loved one and express the hope that he or she can recover like in some few cases in the past. The designs of the autism tattoos vary a lot, but most of them center on the symbolic puzzle. These totems can be in one color or multiple shades, and this will depend on the person getting inked and also the meaning that they want it to portray. The ribbon is also common in many variations as it propagates awareness for the condition. A ribbon with an inspiring quote is a very common variation of this totem and some people also replace the quote with the names of the particular person suffering from autism. Some ladies will also get a butterfly with the puzzles in it as this is not only cute but also a symbol of femininity. A puzzled star is also popular with ladies, and this is because it also holds other meaning such as the universality of this condition. The key and lock are another favorite variations of this tattoo that you twill see with mothers and other relatives who have someone very dear to them suffering from autism. 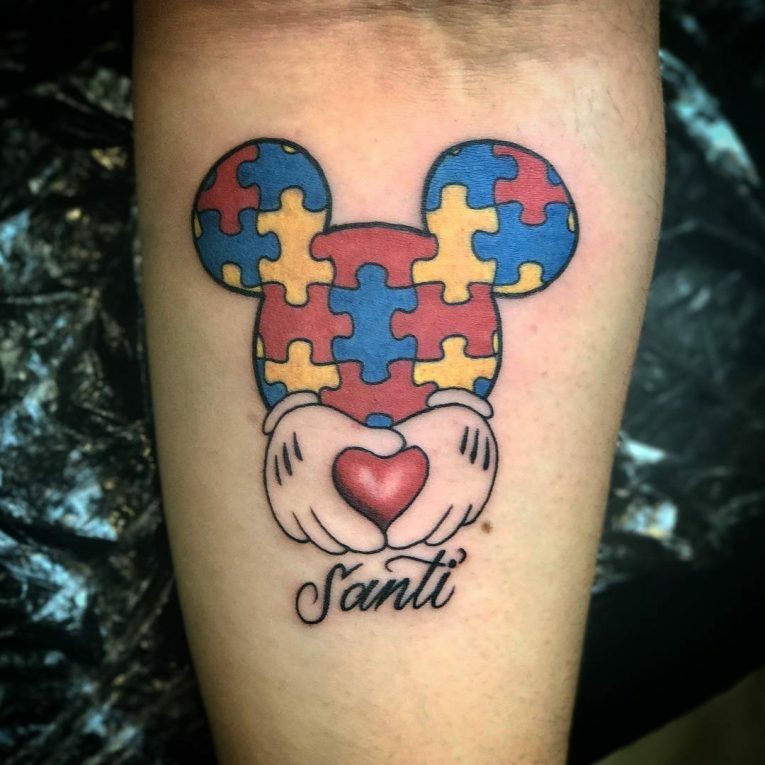 Other people who prefer to add a fun element to their tattoos will go for a cartoon character such as Mickey Mouse with puzzled ears to show their support for autistic children. The most apparent reason why you should get this tattoo is to show awareness and support for every person in the world living with autism. You do not have to wait for that one day in April to show your support, but you should instead have a tattoo that will show your recognition of the challenges that autistic people go through trying to do the normal things that most take for granted. These tattoos are also cute, and the puzzles make an interesting pattern, and this makes them a perfect alternative for the conventional meaningless body markings. And the good thing is that you can add the pattern to almost any other tattoo design to give it more meaning. Tattoo placement is one of the things that most people have a challenge with when getting inked. And the autism tattoos are not an exception but the golden rule for this is to have your totem anywhere you feel most comfortable with or where it will portray its meaning well. If you are going for the ribbon the best place to have it and also where most people prefer it is one the upper arm. The shape of the upper arm makes it look extra cute, and you can also control its visibility. Other common places include the upper back which is perfect for large totems such as the ribbon with puzzled butterfly wings, the wrist for smaller ones and also the ankle if you want your symbol to look unique. Autism tattoos have a deep meaning, and this is what makes them perfect. Instead of just having something fancy but meaningless it is an excellent idea to have one because it will help change someone’s life. By spreading the message you will contribute to increasing awareness, and this will, in turn, make sure that more people accept anyone with autism, and they also develop an interest to understand how to treat and live with them without any discrimination.